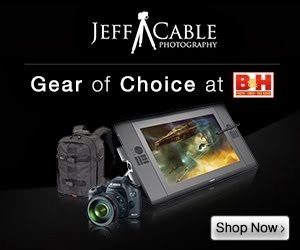 Jeff Cable's Blog: Join me in Africa to photograph a Safari! 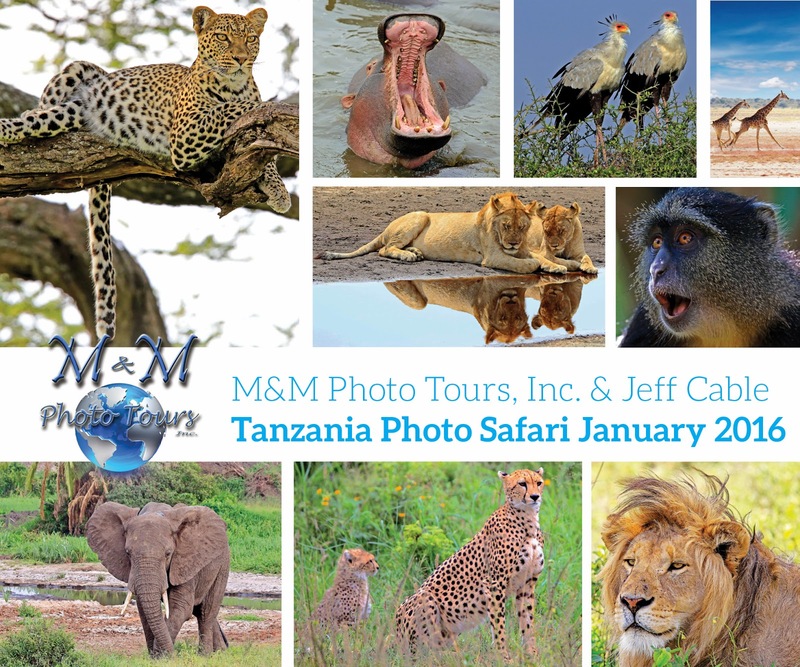 Hope to have all you Jeff Cable fans join us next January in Tanzania for this amazing photo tour. It is enhanced with Jeff's photographic skills and easy to understand teaching methods. If this is one of your bucket list destinations do not wait - join us! There will even be swag given away by M&M from some of our sponsors! Almost 12,000 USD Wow! You must be pitching this to the upper class fans on your site. And there's me thinking photographers wanted to give back to those less fortunate and knowledgeable on photography. Wow. Nearly $14,000 for a single person going alone? Plus passport and visa fees? I've never even spent that much on a car. Tanzania was my first Safari at Arusha National Park, it was beautiful. Nothing like turning a corner going over a hill to see a giraffe munching on a tree. Wish I could join you next Jan. It will be an awesome experience.